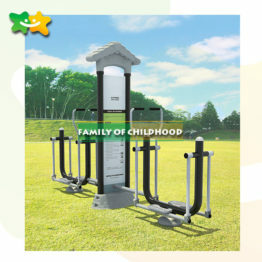 Details of our Outdoor or indoor used fitness equipment . 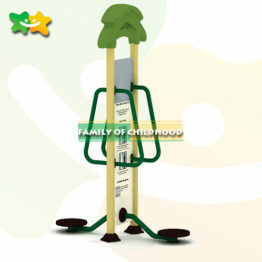 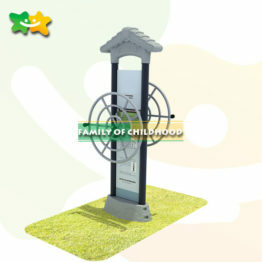 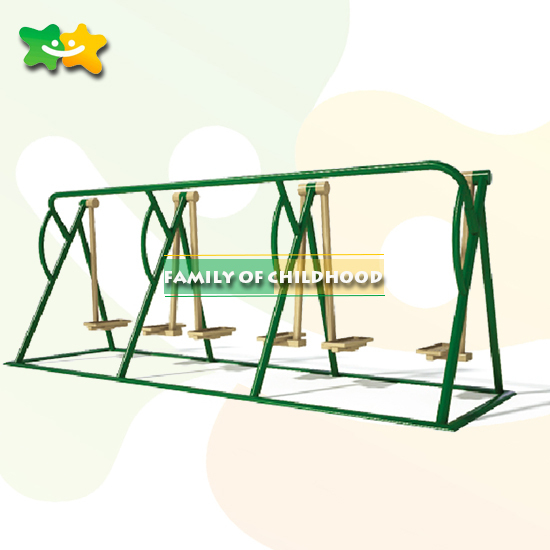 Q: Can you make the design for fitness equipment ? 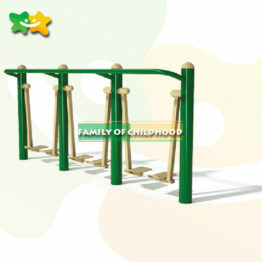 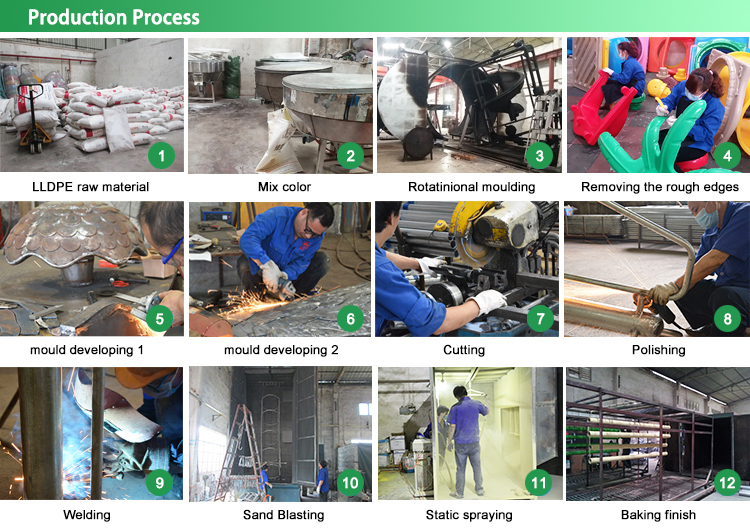 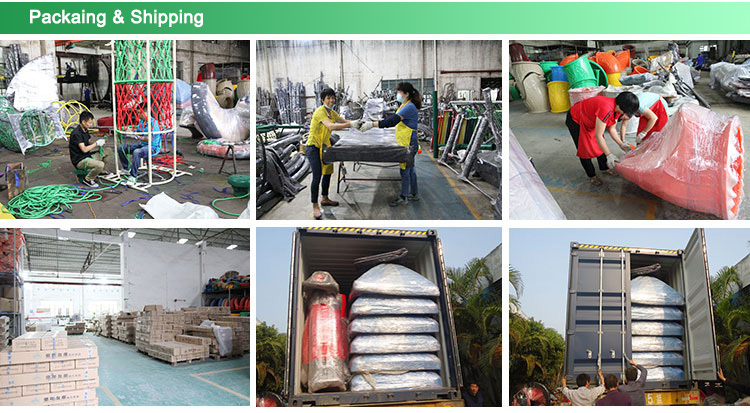 Q: How to maintain and clean the function triple walker fitness equipment ? 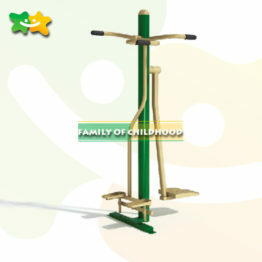 Q: How long is the warranty time for the function triple walker fitness equipment? 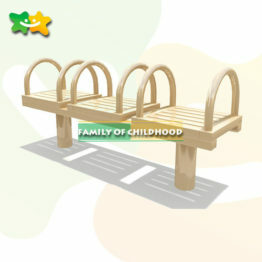 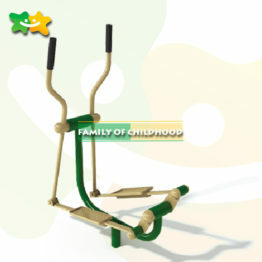 Q: Do you have any certificate of the function triple walker fitness equipment ? 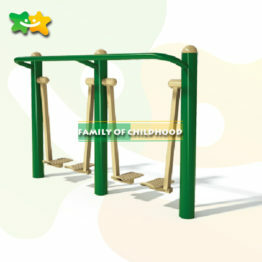 Q: Could we install the fitness equipment ourselves?